Great location and NO HOA! 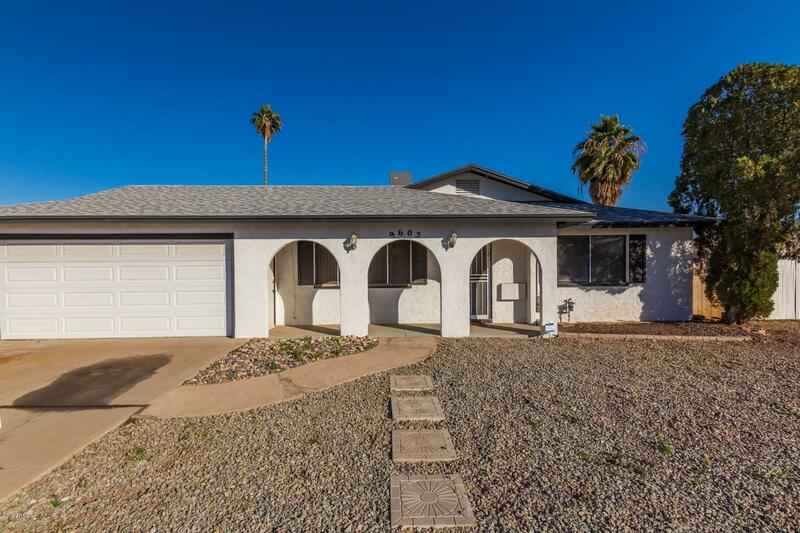 Located not far from Great Skate, Mission Park and major freeways. Bright open floorplan, custom color scheme, rich wood cabinetry, stainless steel appliances, and spacious bedrooms. Enjoy your outdoor space taking a dip in the pool or enjoying an evening meal on the patio. Don't wait, schedule your showing today!